WE HAVE RE-DESIGNED OUR SITE WITH YOU IN MIND. 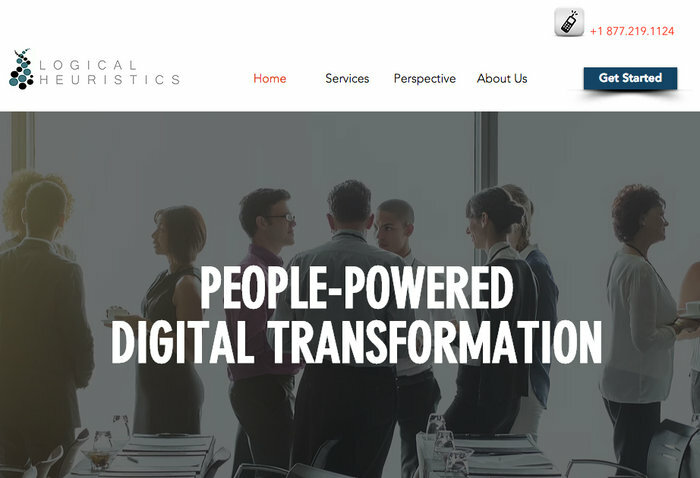 Logical Heuristics is proud to launch our newly re-designed website, logicalheuristics.com. We now present streamlined menus, simplified navigation, responsive layout for all platforms and providing more resources and information on our Strategy Design services. We encourage you to visit and explore the site – discover the full spectrum of compelling content in our Perspective. Here you’ll find our latest thinking and musings on all things digital and strategy. You will also get a chance to download our famous one-page Infosheets – they’re direct to the point, succint and talk about our service offerings and why we’re different. Most importantly, you also get to read our various blog articles on Strategy, Transformation, Innovation, Culture and Leadership and Experience, to name a few topics. 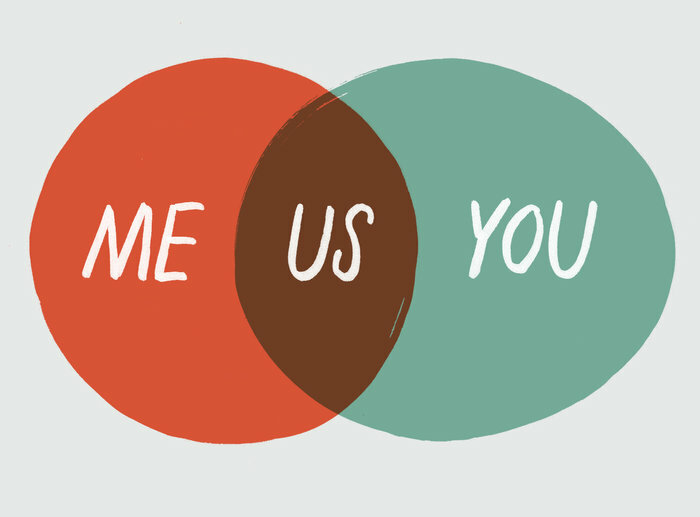 You will find both our advisory and consulting strategy design services in the Services area. And please make sure to meet our Strategy Practioners in the About Us page. Our capable strategists have deep domain expertise in strategy, business, design and technology. And they can’t wait to meet and chat with you about your digital innovation journey. To receive our newsletter or provide us with feedback, send us an e-mail: here. Stay connected on Twitter and LinkedIn. Logical Heuristics is a top tier strategy design firm focused on digital transformation and delivering business value realization. We offer a unique and proprietary leading practices frameworks based on logical and heuristics models. The result? Increased rate of success for our clients’ digital innovation journey. Hi. Get to know us. Our perspective is unique in the industry. And we have formalized this approach through proprietary and patented frameworks and methodologies. 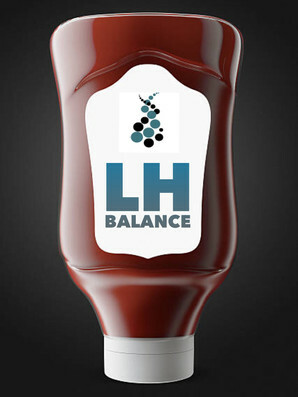 We call it LHBalance™. Our secret sauce makes us hot and spicy! Digital Innovation has become a business imperative. Disrupt or be disrupted. If you’re seriously considering re-inventing your business by re-engaging your customers, then let’s start talking. The first step is to design an overarching and coherent Digital Strategy. Then add a business case and an actionable roadmap. We’ll get your started on your digital transformation journey. 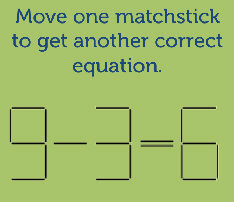 Move one matchstick to get another correct equation. Challenge: Inequality does not count as a solution! What is the new equation? Scroll to the bottom for the solution. We’re proud to announce our first webinar on enterprise digital transformation. This webinar discusses the strategic growth opportunity that Industry 4.0 offers, not only for manufacturing but in other businesses as well. Let’s face it: there’s a lot of hype and confusion out there regarding Industry 4.0. Unfortunately, most offer opinions, origins, solutions and description of Industry 4.0. We believe that there’s should be more relevant content and more importantly, actionable insight. It’s time to offer compelling evidence on the value, benefits and challenges of Smart Manufacturing. If you’re a manufacturing business, you should care. Ken Polotan is the Chief Growth Officer at Logical Heuristics. He is a passionate Digital Evangelist and speaks at conferences regarding Digital Disruption in the U.S., EU and Asia. He also writes thought leadership articles on Innovation, Change, Entrepreneurship, Leadership and Culture. Ken has 25+ years of professional experience in business and technology. As Engagement Executive at Gartner and Accenture, he has been focused on Strategy and Transformation.